Our Oxford Circus flagship OFFICE store has had a brand new makeover and it is looking better than ever! 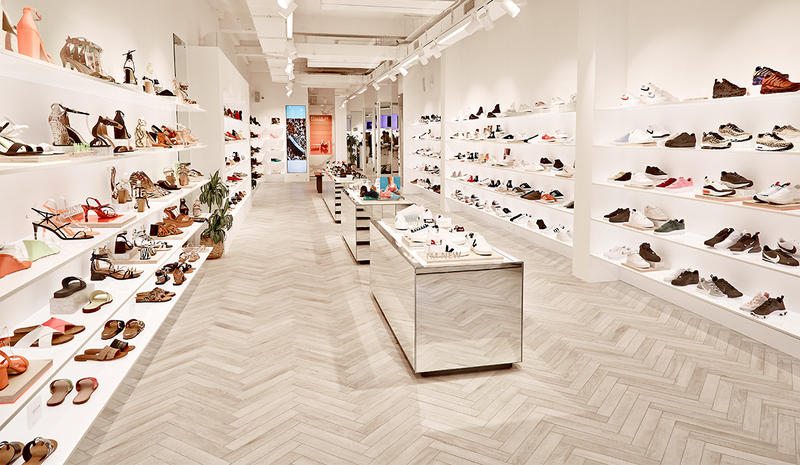 This innovative concept store is an exciting addition to our portfolio and with a premium, sleek setting it’s the dream backdrop to shop your new season shoedrobe. 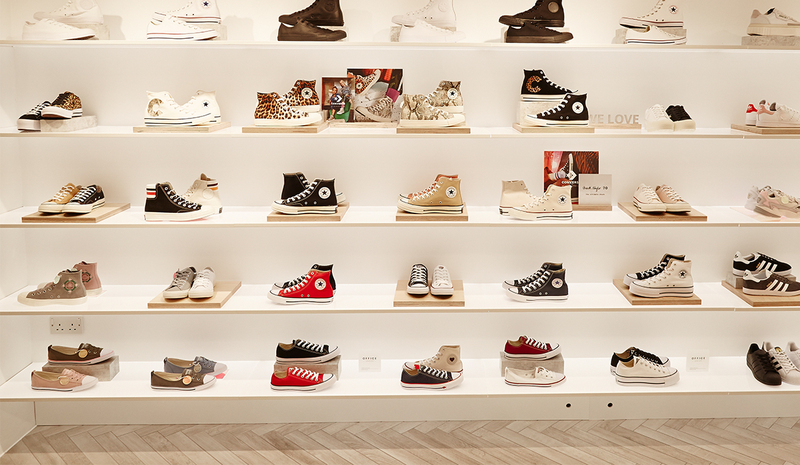 Styling you from the feet up, the new store offers an edited and fashion forward range of all your favourite brands. Think Nike, Adidas, Converse, Veja and many more! Always at the fashion forefront, OFFICE’s own label designs will also continue to offer directional high fashion pieces and the newest trends to hit the high street. 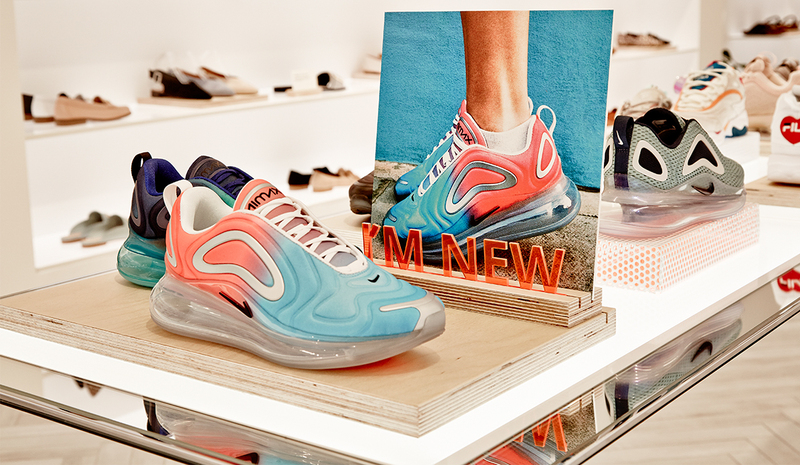 Featuring interactive style guides from our OFFICE insiders and plenty of exclusive content – you will be inspired as soon as you step in to store. The only thing left to worry about is what to buy!